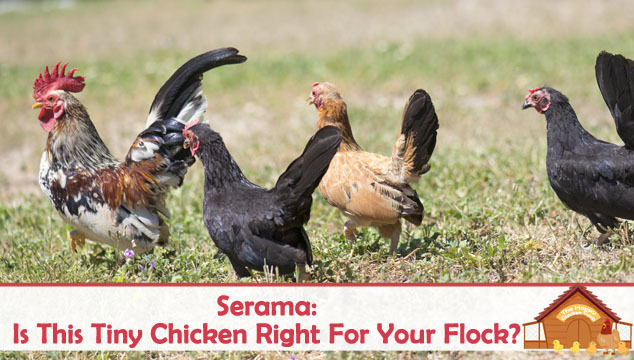 Buckeye Chicken: Is This All American Chicken Right For Your Flock? 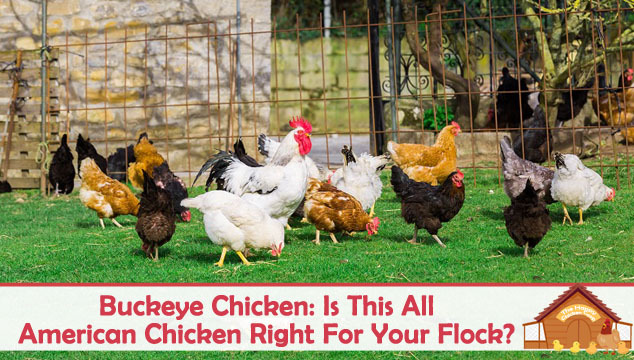 The Buckeye chicken comes from the Buckeye State (Ohio). Why is it called a Buckeye? 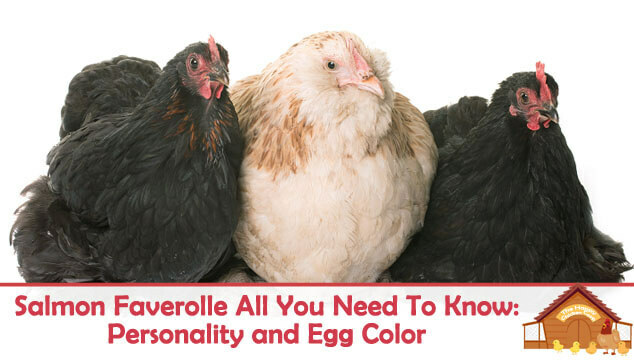 The color of the bird is said to be exactly the color of buckeye tree nuts (horse chestnuts). 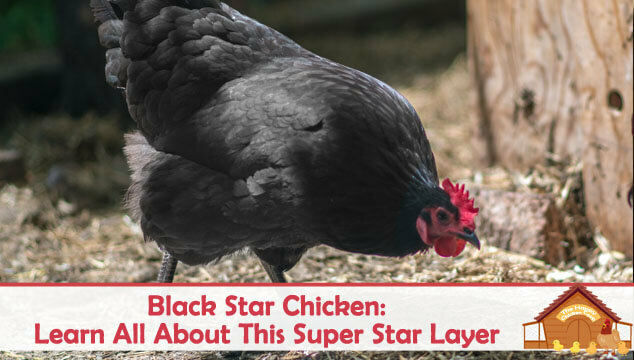 This American treasure almost disappeared from the poultry world soon after its creation. 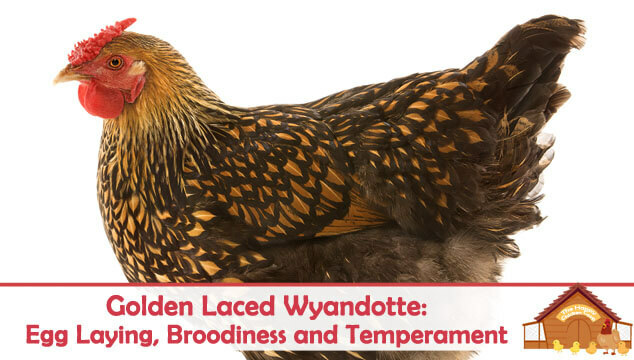 The hugely successful Rhode Island Red outshone all competition and they fell into a decline.